Are you looking for excellent Family eyecare in bentonville? Welcome to Hook Eye Care and thank you for visiting our web-site. ​We want to be your family's one stop for all of your eyecare needs. Offering quality eyecare to Bentonville, Rogers, Springdale, Fayetteville and all of Northwest Arkansas, we strive to provide a full scope of optometric care. We cater to all ages, offering complete eye exams, contact lens fitting, ocular disease care, designer eyewear and sunglasses, to mention only a few of our services. ​Our personal touch and care is focused around serving each individual in a relaxed, unhurried atmosphere. 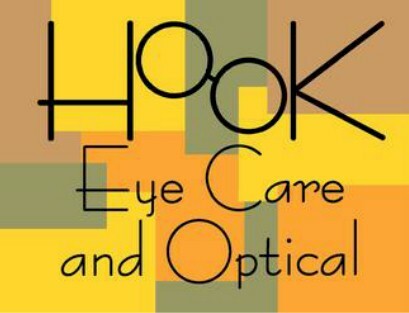 The staff at Hook Eye Care are committed to offering the finest in all our services. We take great pride in keeping up to date with the latest technology in all aspects of our clinic. You will also find a wide range of designer ophthalmic eyewear and sunwear. We will keep you up to date with the latest styles and trends, helping you to continue looking your best, in addition to seeing your best. Dr. Hook is an optometrist who is an Arkansas Board certified optometric physician and enjoys providing his services to patients of ALL ages. Feel free to browse our web-site and be sure to check out our special events and promotions. Most importantly, make sure you pay us a personal visit to see our clinic in person.